The weather is getting warmer and that means balmy weekends with all the doors open, BBQ’s and lazy Sundays at home with the family. 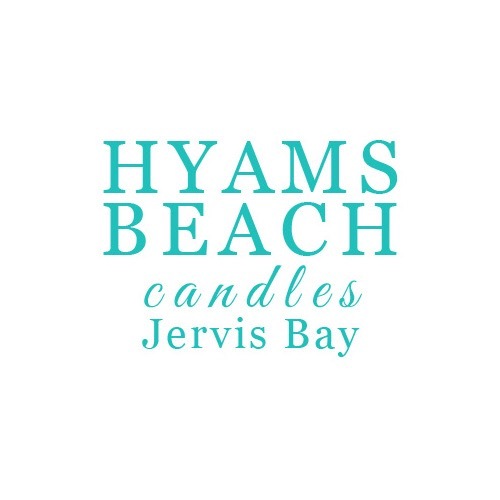 Just when I thought my lazy weekends were complete I discovered a new addition from my favourite candle company Hyams Beach Candles. 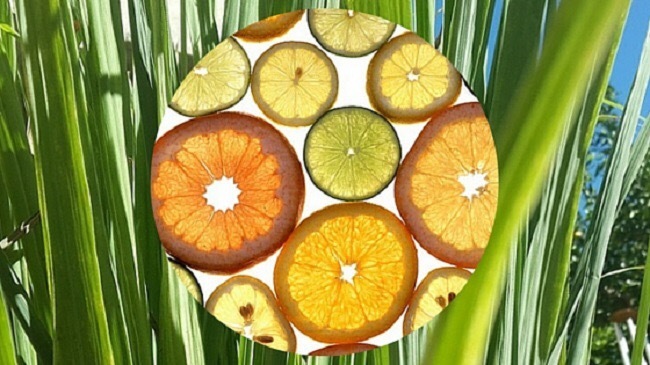 A gorgeous scent called Lemongrass which smells nothing short of amazing! 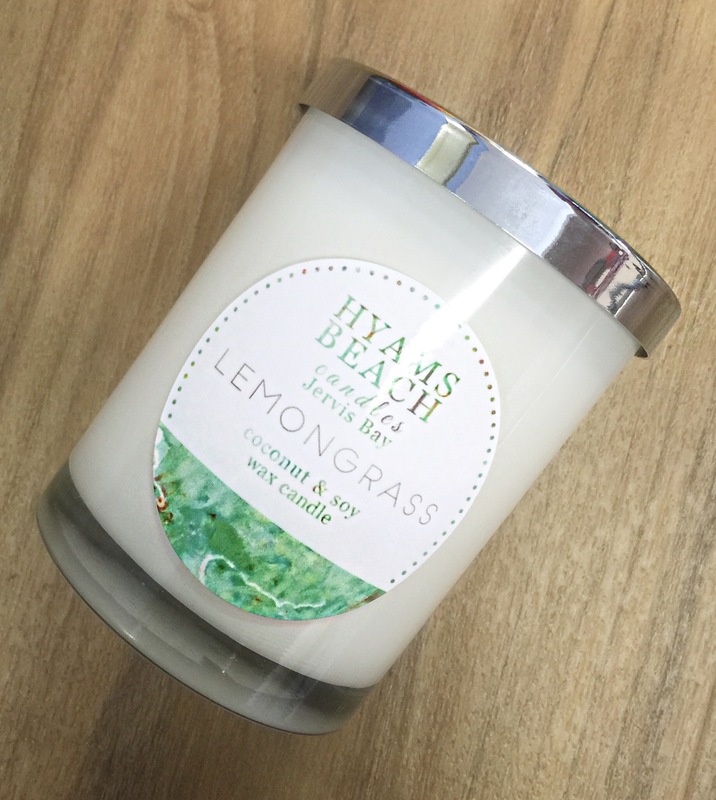 The gorgeous refreshing scent fills the room with the freshest aroma and can be burnt all day long and just like all of Hyams Beach Coconut and Soy candles they burn beautifully and smoothly. 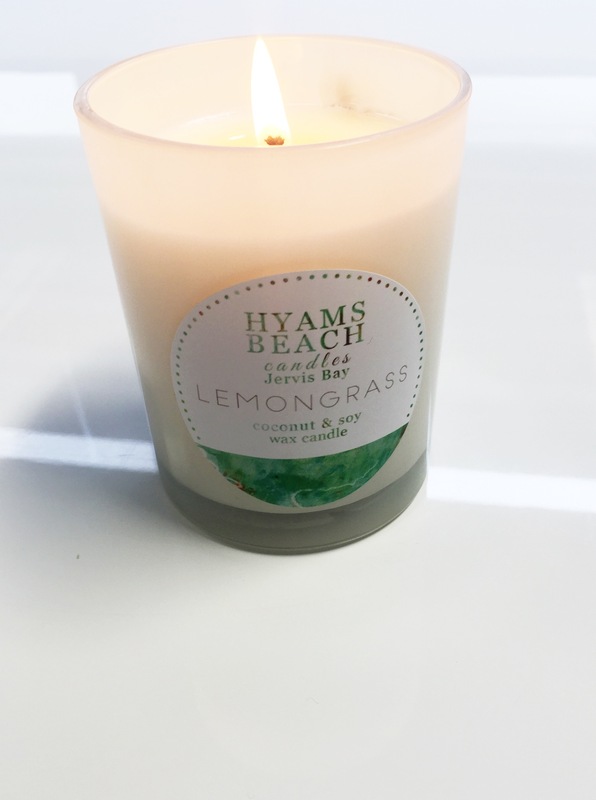 One of my favourite ways to enjoy my Lemongrass Candle has been to light it in the morning, and have it burning while I’m in the shower, inhaling the beautiful scent while I get ready for a busy day in the office, makes me feel very calm and is such a refreshing start to the day. 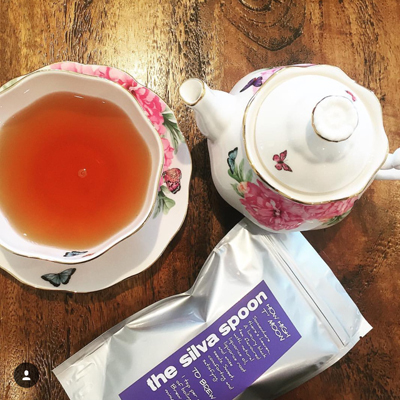 Bergamot, Clary Sage, Aniseed, Peppermint and Grapefruit. Truly refreshing. Who’s going to be fluttering Lovely Lashes ? I like to think I’d be mint and cucumber, I’m refreshing but easy to take I have that cool as a cucumber side with a BAM of mint! A strawberry mojito, sweet like strawberries and a little bit naughty.